Ex-Inter President Thohir On Steven Zhang: “He Will Manage This Role Better” | INTER CLUB PAVIA "C'E' SOLO L'INTER"
« Atalanta-Inter, Palomino out tegola per Gasperini: chi su Icardi? Erick Thohir bought a majority stake at Inter from Massimo Moratti in 2013, helping the Nerazzurri improve their financial situation and global outreach before selling part of his stake to Suning in 2016. 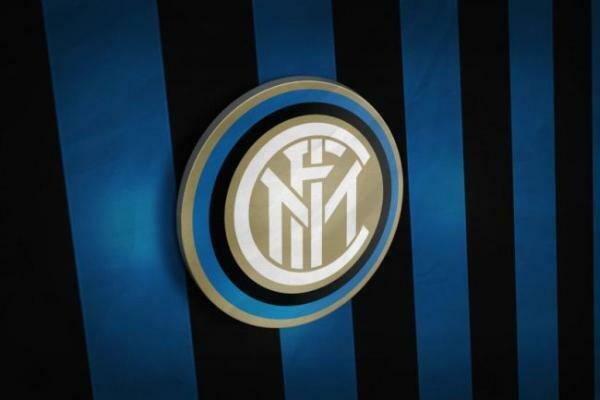 Thanks to the hard work that was done by both groups of businessmen, Inter has been able to slowly climb back up to the top where they belong . The post Ex-Inter President Thohir On Steven Zhang: “He Will Manage This Role Better” appeared first on Sempreinter.